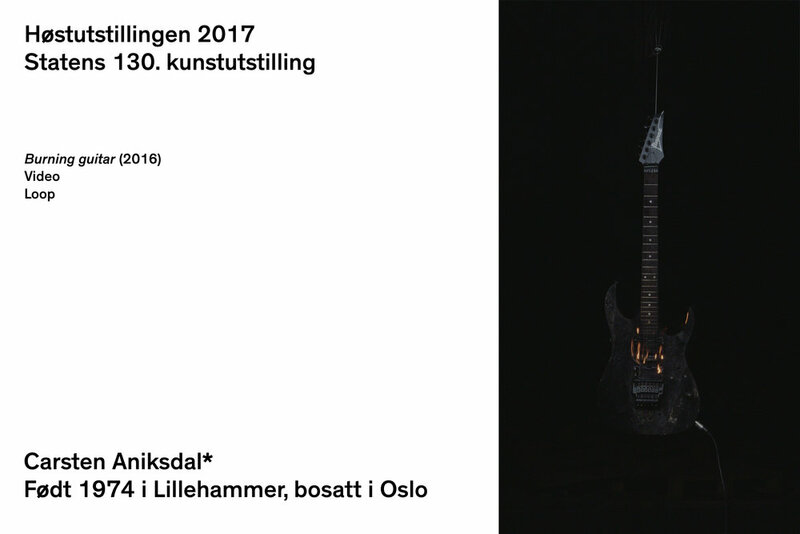 So proud to be among all the great works at The National Annual Autumn Exhibition at Kunstnernes Hus. I even sold two of the three available copies of this work. Cheers to that!